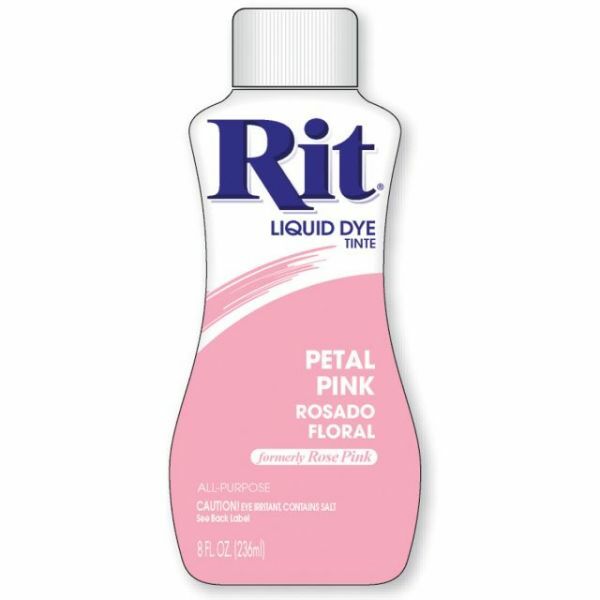 Rit Liquid Dye - RIT-Liquid Dye. 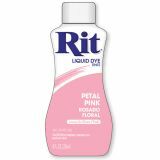 Dye clothing and accessories, rejuvenate old garments, coordinate home decor, hide laundry accidents and more. Pre-dissolved liquid is also great as a stain on unfinished wood and wicker, or use to stencil or antique. Works on silk & dried floral, nylon and plastic, or even golf balls. This package contains one 8oz bottle. Made in USA.